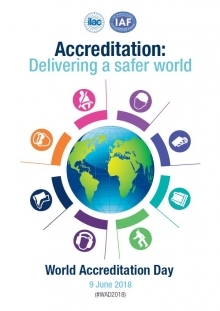 9 June marks World Accreditation Day, a global initiative, jointly established by IAF and ILAC, to raise awareness of the importance of accreditation. The theme of World Accreditation Day 2018 focuses on how accreditation delivers a safer world. Featured article in Building products magazine regarding impacts of Brexit on sealant and tile adhesive market. We have been featured once again in Building Products magazine.with the latest article about impacts of Brexit on sealant and tile adhesive market. 21st September 2017 Hexavalent chromium banned under EU regulation 1907/2006.